The men’s X-SO 70 Mid GTX Boot from Meindl is a comfortable and durable walking boot for wherever your adventure takes you. This walking boot not only combines the comfort of a fabric walking boot but also provides waterproof protection thank to its Gore-Tex Surround Membrane allowing you to tackle the hardest of terrains with ease. No matter where you are planning your next expedition, the X-SO 70 Mid boot will provide durable and sturdy protection while allowing you to enjoy your hike without having to worry about the protection on your feet. 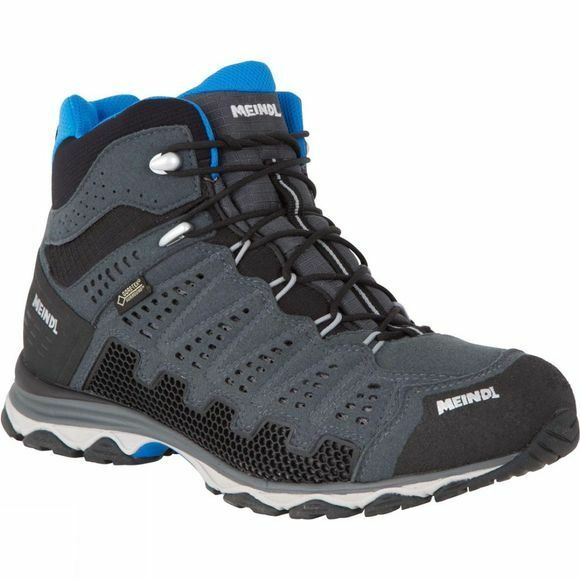 These walking boots also feature Meindl’s Magic Active outsole which ensures traction and grip no matter the terrain so wherever you take these boots they will perform. Not the walking boots you’re looking for? 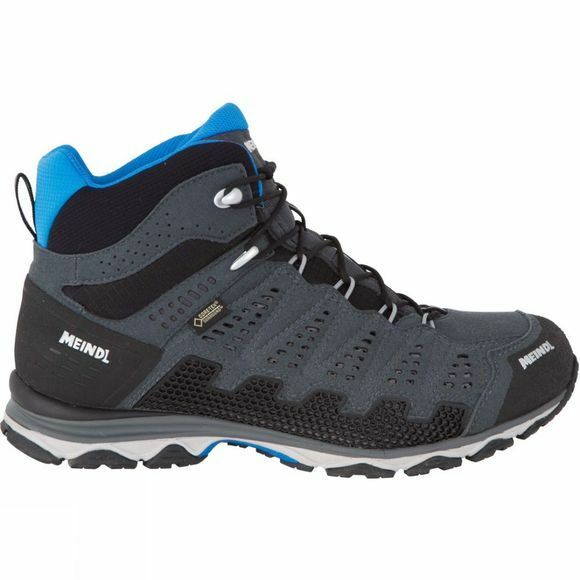 Browse our large selection of walking and hiking boots.